In order to be successful in a startup environment, you move fast and sometimes break things. With fast-paced, proactive analytics in place you can quickly fix what’s broken. In this case study you’ll learn how to do this by example. 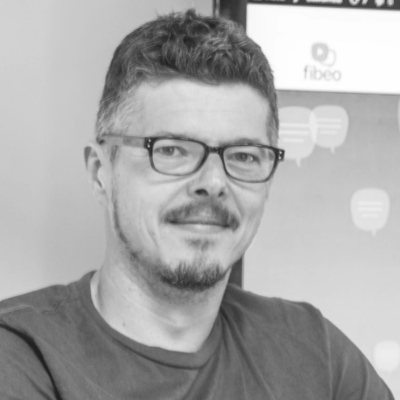 I’ll tell you how we improved the Fibéo user testing desktop tool using GTM + Google Analytics in a fast, agile way. Jules Stuifbergen has over a decade of experience as a web and digital analyst, and is currently working freelance for companies both big and small, providing strategic advice, analytics implementation, and hands-on data analysis. He’s always aiming for “the perfect measurement setup”, but get his energy when people are actually getting true value from data, even in messy situations. Shortcuts naar inzichten en concrete actiepunten!